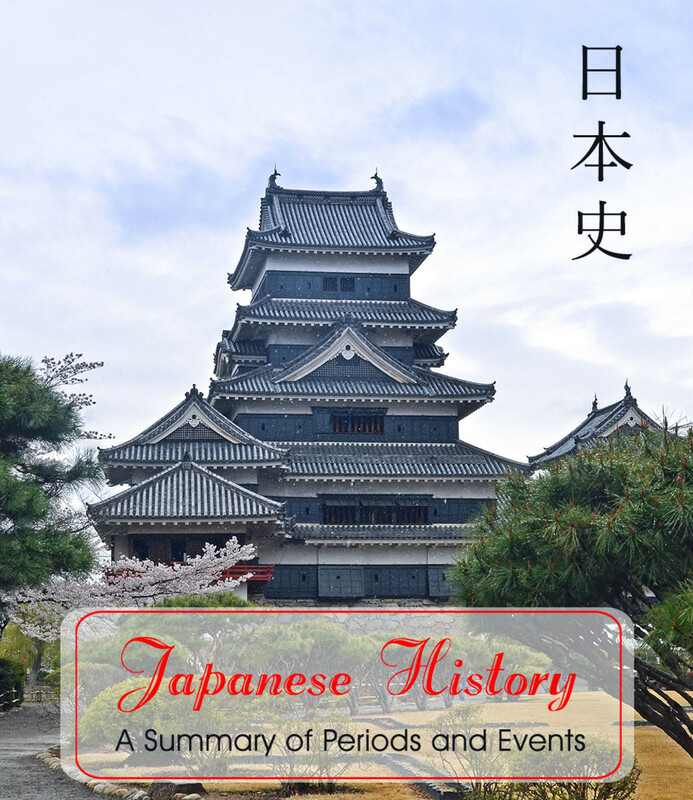 What periods of Japanese history are we looking at today? "Hey, there are gaps and overlaps in this timeline!" Yup--Japanese history has been tumultuous, and transfers of power didn't always occur right away, or last long enough to have a significant impact on clothing, e.g. 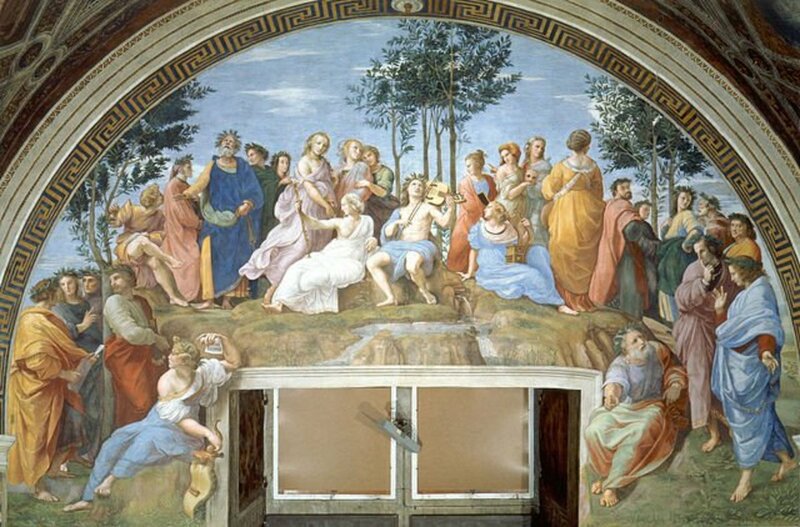 the Kemmu Restoration. The declining decades of the Heian Period were spent in political and physical battles between rival clans, all of whom wished to be the power behind the Chrysanthemum Throne. In 1185, the Taira clan was finally defeated by the Minamoto clan, who seized power from the Imperial court and had the title of Shogun given to its leader, Minamoto no Yoritomo. Concerned about growing soft from the allures of court life, Yoritomo established a second capital--a military capital far to the east of Kyoto, called Kamakura. From their fortified city in the mountains, the Kamakura Shoguns exercised political and military power over the Japanese people with their armies of professional soldiers, relegating the Emperor to a mere figurehead, and leaving the now powerless Imperial court to their poetry and games. The rule of Shoguns over Japan would continue for centuries in Japan, with only a few hiccups along the way. 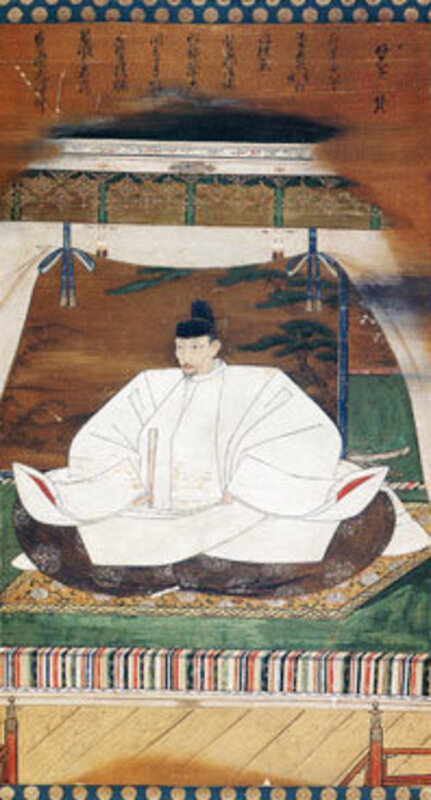 The Kemmu Restoration (1333-1336) was an attempt by the Emperor to reclaim political power and consolidate the rule of Japan under the Imperial family. It was short-lived, however--the Kemmu Restoration only succeeded because the Emperor aligned himself with the Ashikaga clan, a clan more powerful than the Minamoto clan. After the Minamotos lost the title of Shogun, the Ashikaga turned and supported a rival member of the Imperial family who, upon claiming the throne, granted the Ashikagas the title of Shogun--the Ashikaga clan, after all, obtained victory through its large army of footsoldiers, and they hardly wanted to return to a life of servitude and peasant's work. The headquarters of the Ashikaga Shogunate were in Muromachi, near the Imperial capital, as a compromise--and a warning. The Ashikaga Shoguns weren't politically powerful, though--not nearly as strong or well-respected as the Minamoto Shoguns before them--and conflicts were common as rival Imperial lines fought for supremacy. Likewise, the weak Ashikaga were unable to consolidate power under one Shogun, and rival factions within the clan fought for power the streets of Kyoto. This lack of strong leadership from the top lead to regional leaders (the daimyo) claiming power in their lands, and then going to war with their neighbors to increase their power base. This endemic violence and conflict would last for over 100 years, in a period widely referred to as the Sengoku Period. The civil wars would continue until Oda Nobunaga and his armies marched into Kyoto, capturing the city and installing a Shogun of his preference (the Ashikaga clan had clung to the title throughout the wars, but lacked any power, especially in the face of the incredibly powerful alliances such as that built by Nobunaga--furthermore, Nobunaga cared little for an empty title bestowed by a powerless Emperor, as he could clearly see that the mere title of 'Shogun' did not make a man powerful). 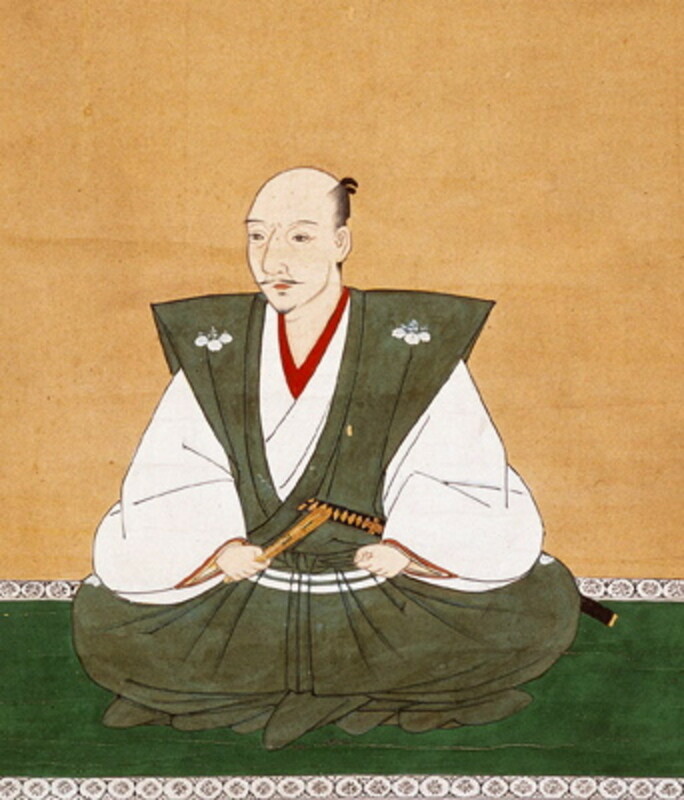 However, Nobunaga's time on top was short, and his right hand man, Toyotomi Hideyoshi would finish the task of uniting Japan, even gathering enough support to launch an invasion of Korea. But Hideyoshi, too, would not rule for long, leaving Tokugawa Ieyasu to rule as regent until Hideyoshi's young son was old enough to take over in his stead. 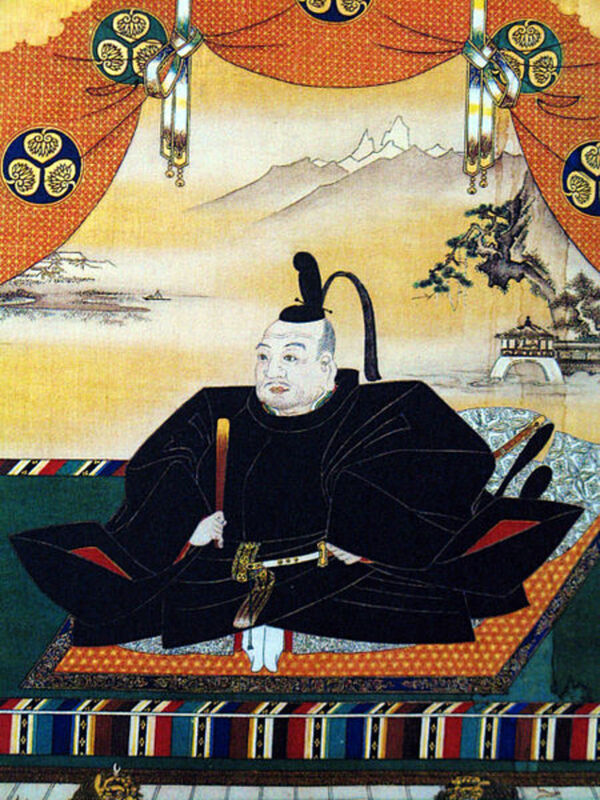 But, as often happens in history, Tokugawa usurped power from the child, formally claimed the title of Shogun, and established a new capital, Edo. With the rise of the samurai class to power and the total eclipse of the Emperor's court, an interesting shift in fashion occurred. 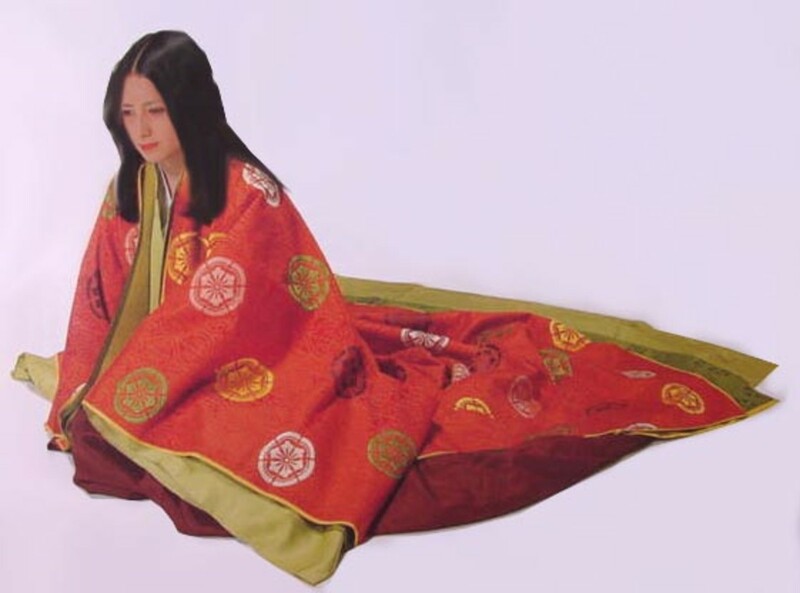 The extreme dress of the Heian court had become restrained in the late Heian period (women were restricted to only five layers for ordinary occasions), but the Shogun had no interest in adopting even this diluted, more restricted version of courtly culture for themselves. Samurai class women, on the other hand, had a different take on the matter. Men of the samurai class, all the way up to the Shogun, wore a decorated brocade version of the hitatare worn by the peasants of the Heian period. The fewer layers and smaller sleeves made it easier to don armor over their clothes, and the crossed-collar style firmly aligned the samurai with the common people, rather than the aristocratic and frankly incompetent Imperial court. Even in the classical wide-sleeved fashion for the highest-ranked samurai, the sleeves had drawstrings sewn in to allow for the sleeves to be closed up (similar to the hunting robes worn by aristocrats during trips into the countryside). Even when making an ostentatious display of impracticality with the highest levels of formal wear, the samurai aesthetic demanded a way to make the impractical practical. Women of this new ruling class took up a version of the courtly formal wear of their predecessors, as a way of displaying their education and refinement, but wore fewer layers as a sign of their frugality and practical-minded nature. Samurai wives and daughters wore a pure white kosode and red hakama, just as Heian Period ladies wore, and would put on additional layers when going out and meeting other ladies. The highest ranked ladies, such as the Shogun's wives, would wear five layers of brocade to communicate her power and rank, and to keep herself warm in the chilly air of the sea and mountains--but in the sweltering summer, even the highest ranked wife of the Shogun would strip down to merely the kosode and hakama that her lower-ranked subjects wore. Though the first Kamakura Shoguns were strong, they couldn't maintain their strength forever. 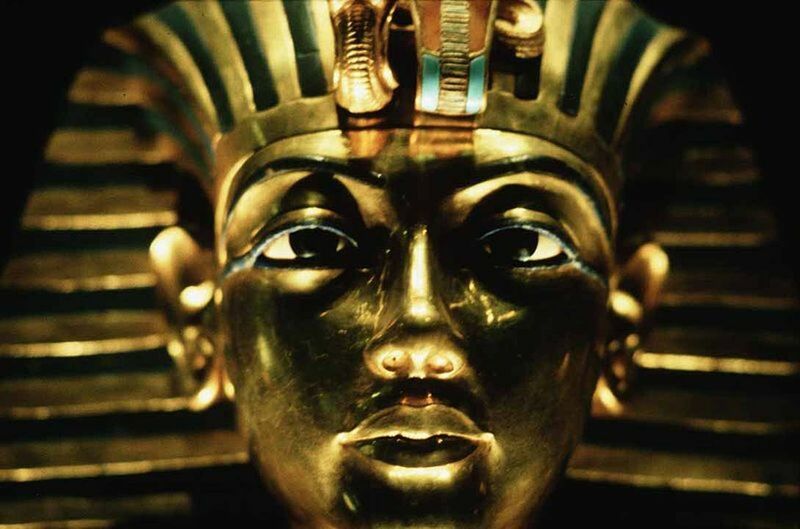 A ploy to keep the Imperial court weak by dividing it into a Northern and Southern Court backfired, and resulted in a temporary restoration of power to the Emperor, known as the Kemmu Restoration. But that break in the power of the office of the Shogun was temporary--the clans who had supported the Emperor's rebellion weren't exactly loyal to the Emperor, so much as they were enemies of the Shogun, and once the Emperor attempted to take power away from the samurai and set Japan back into Confucian order, the Ashikaga clan and their allies and armies turned, supporting a new Emperor who would, in turn, grant the Ashikaga the office of the Shogunate. The Ashikaga Shogunate was deeply embroiled in the conflict between the Northern and Southern courts, and established their capital in Muromachi, near Kyoto, where they could keep a close eye on the conflict and maintain their interests. This closeness to the Imperial Court allowed the pendulum of fashion to swing back to courtly opulence, while still reflecting a non-aristocratic mode of dress, because the rise of the Ashikaga Shogunate was possible largely due to the efforts of less-powerful samurai and the legions of foot soldiers they had assembled. Thus, more richly decorated versions of the hitatare, and a sleeveless two-piece ensemble called a kataginu became the centerpieces of Muromachi Period men's fashion. Practicality was still the name of the game for men's wear, however, as the dominant theme of the Muromachi Period was civil war--the weak Ashikaga Shoguns' reign is vastly overshadowed by the Sengoku Period, and its system of vastly powerful, ever-clashing Daimyo. Women abandoned the wide-sleeved Heian-inspired layers once and for all, wearing only the white kosode. Now that kosode was officially outerwear, it began to take on colors and patterns. Muromachi Period women also devised new ways of wearing their kosode. Two new modes are particularly significant: the katsugu and uchikake styles. The katsugu style is a kosode designed to be worn on the head, like a veil, while the uchikake mode is a call back to the tradition of additional layers to increase formality, and was thus popular among the higher-ranked ladies of the samurai class. Katsugu would continue to be worn for centuries before eventually dying off, while uchikake are still worn in modern times, but are only seen in bridal ensembles. 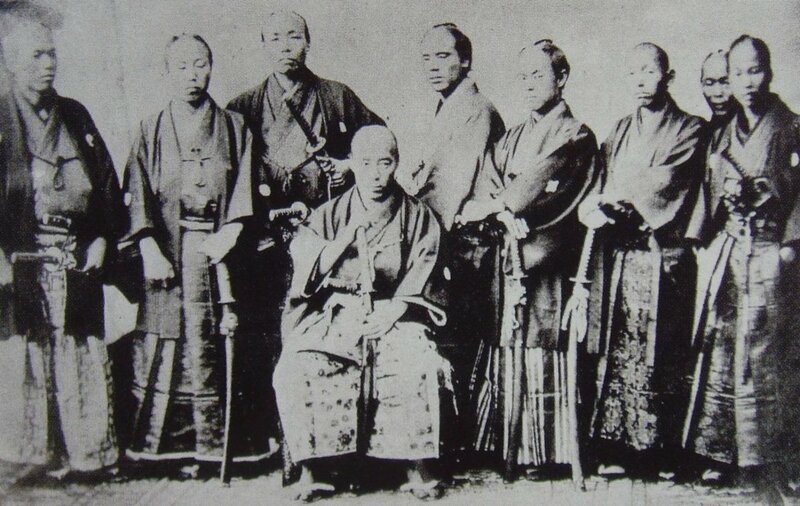 The biggest change to women's fashion in the Muromachi Period, however, was the abandonment of hakama for women. Lower-class women hadn't worn the hakama of the upper class, instead wearing aprons or half-skirts to secure their kosode in place. An upper-class lady wouldn't have a need for an apron, of course, but the lack of the ties at the waist of the hakama meant that women had to find a solution to keep their kosode shut. The answer was found in a narrow, decorated sash--an obi. At this point, one might think that the Muromachi Period kosode has transformed into the modern kimono, but structurally, it still has a lot of development to undergo. The strong leadership of these three daimyo brought unity to an archipelago which had been divided and war-stricken for over 100 years, and allowed commerce to reopen to all areas of Japan; constant warfare had spurred the development of powerful guilds for merchants and artisans to protect themselves, and at the conclusion of the war, they returned to the countryside after decades of hiding in the mountains. Japan took a long, hard look at the outside world for the first time in a long time, and took inspiration and artistic techniques from the wider world. Artisans and craftsmen unraveled the secrets of how to weave both thick silk brocades thin crepes, damasks and satins, resulting in a large number of new artistic palates for dyers, painters, embroiderers, etc. without having to import the fabric from China. It would take a while for these new techniques to spread to kimono makers throughout Japan, but by the Edo period, these new weaving and decoration techniques would be firmly in place, and would allow the nouveau riche merchant class to feed the emerging and lively world of fashion. But that is a story for another day. One of the reasons we know so much about Muromachi-era clothing when so much of it was surely destroyed in the wake of sieges and warfare is because of Noh drama. The classic Noh dramas came to prominence in the Muromachi Period, and the elaborate costumes reflected the dress of the time. The plays often depict scenes from the Tale of the Heike, not surprising, given that the form developed during a period of upheaval and war, as well as the Tale of Genji--also not surprising, given the return to courtly opulence in the early Muromachi period. 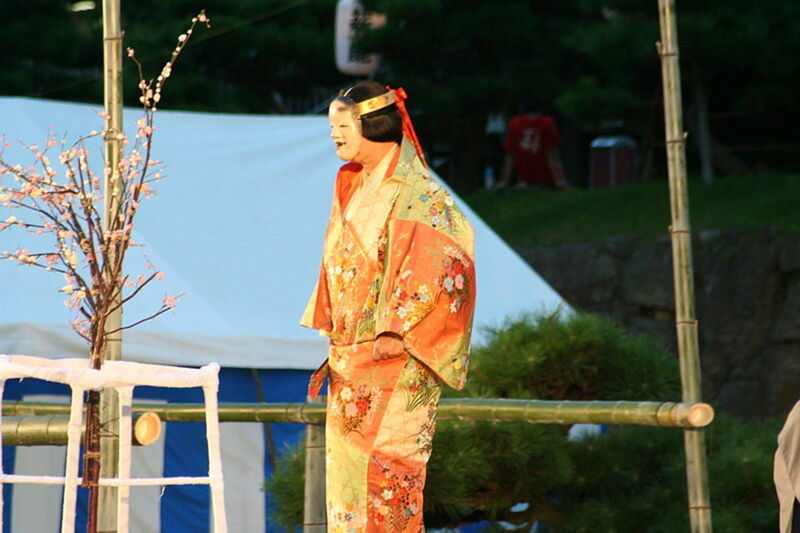 Many Noh costumes and masks are original to the period, and are passed down from generation to generation within a certain professional Noh theatre troupe. 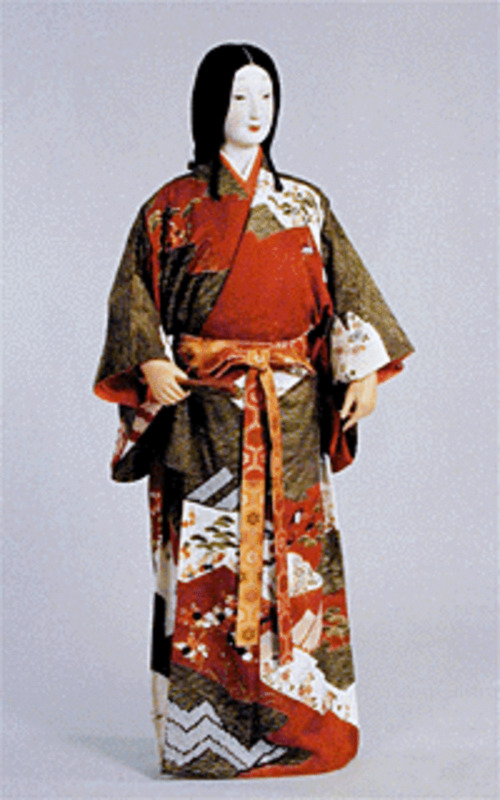 The costumes are made of thick, rich brocade (often unique to certain characters in specific plays), and have structural differences which set them apart from other traditional Japanese theatre costumes, making them easily identifiable. From these costumes, we know that Muromachi Period kimono had wider body panels and narrower sleeves, which fell lower on the arm than both modern kimono and kimono predating Muromachi Period kimono. We also know that kimono sleeves were often sewn directly to the body of the kimono, a tradition which would eventually have to pass away as fashion developed further. Paul Varley's Japanese Culture is an excellent overview of Japanese history, with specific attention paid to the influence of Buddhism on Japanese culture. Liza Dalby's Kimono: Fashioning Culture is an excellent resources on clothing and history (specifically Heian and Meiji culture), and is very readable.Geisha is one of the leading English-language resources on the Karyukai, though it is somewhat drier than her other books (though considering it is a Ph.D thesis, it's highly informative!). Society for Creative Anachronism member Anthony J. Bryant's webpage, Sengoku Daimyo, is an oldie but a goodie--he is an expert on Sengoku Period armor and men's clothing, and has translated and compiled a large amount of information on armor and it's construction for the benefit of SCA members who want to try something other than typical medieval European dress for renaissance festivals. Another SCA member, Lisa Joseph, has put together a website, Wodeford Hall, dedicated to medieval Japanese women's clothing. Between these two scholars, the full nuances of late classical to late medieval Japanese clothing of both genders can be explored. The kosode officially becomes outerwear, and women cease to wear hakama. The obi appears as a necessity in response. The greater availability of heavy brocade meant that upper class samurai could wear their rank on their sleeves, and their patronage of the arts meant that Noh theatre costumes could also be made of sumptuous brocade.